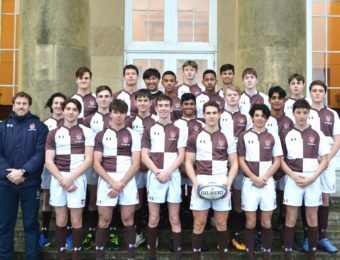 Mill Hill have long been renowned for our excellence in rugby since its inception in 1869, consistently producing England internationals throughout the years. 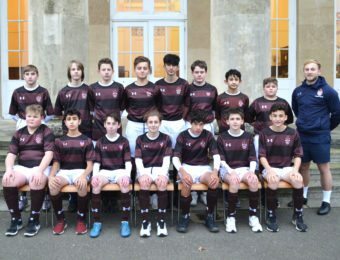 Over 350 boys enjoy the challenge and reward of playing rugby at Mill Hill School, with regular fixtures against some of the strongest rugby schools London and the South East with up to 13 teams taking the field on any weekend in the Autumn Term. 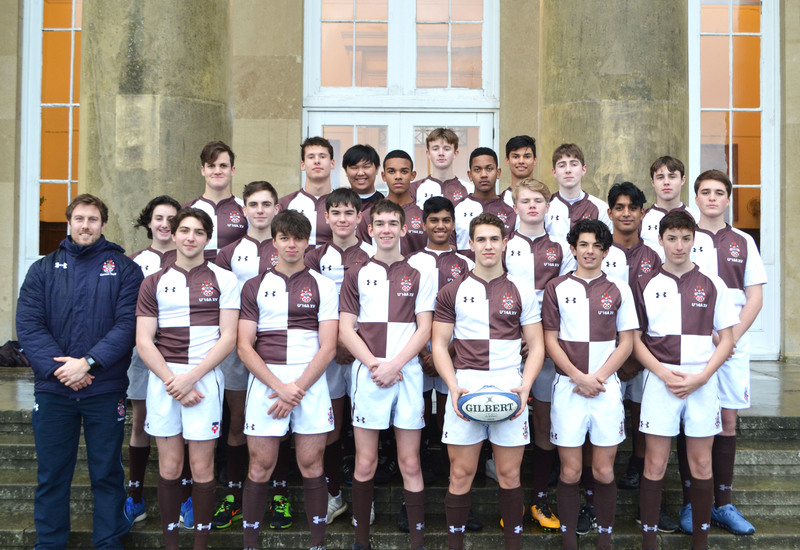 Mill Hill Rugby strives to provide opportunities for elite and non-elite rugby players to develop and reach their potential in tandem with enhancing their enjoyment and passion for the game. 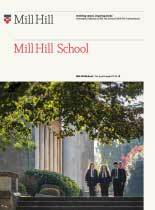 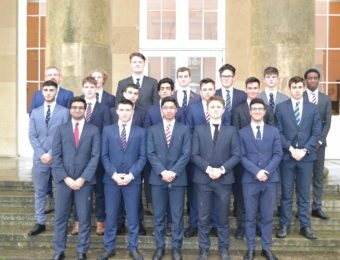 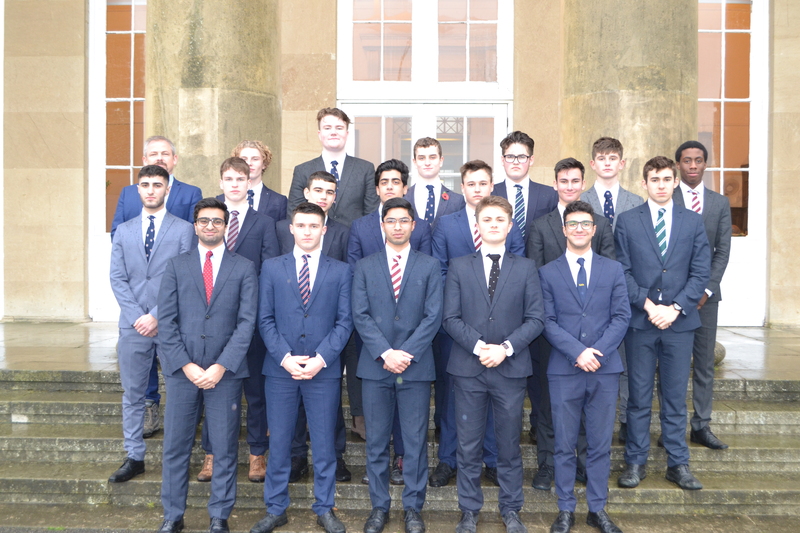 Every Mill Hill boy is given the opportunity to represent the School and have a valuable role in a robust and challenging environment irrespective of his body shape or skill set. 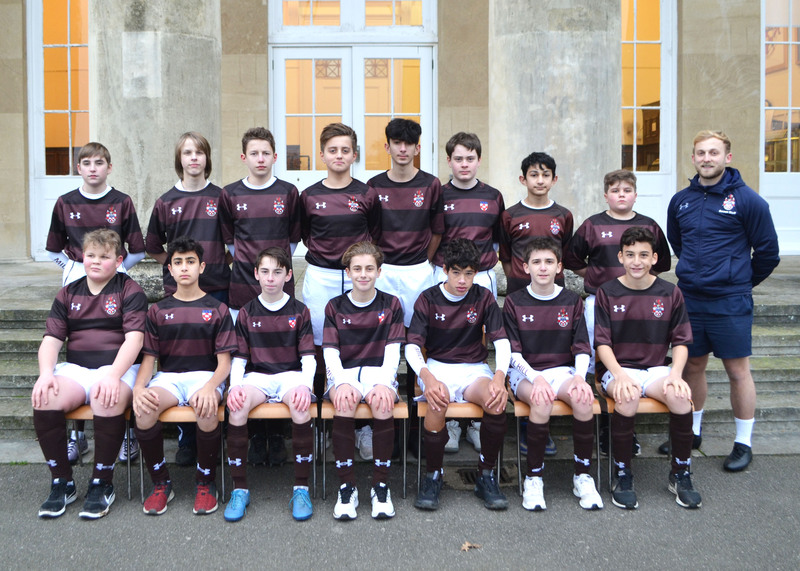 Rugby at Mill Hill is used as a vehicle for developing our student’s creativity, awareness, resilience, decision making and self-organisation, whilst allowing boys to develop and hone their own leadership skills. 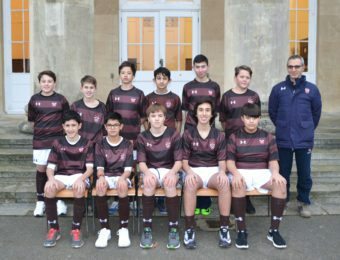 Outstanding coaching from excellent rugby masters and specialist community coaches provides boys with the opportunity to train both during games lessons and after school. 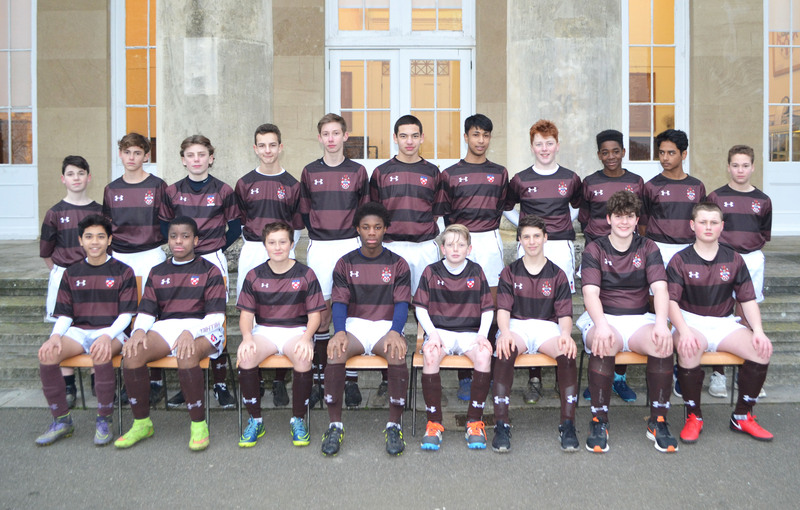 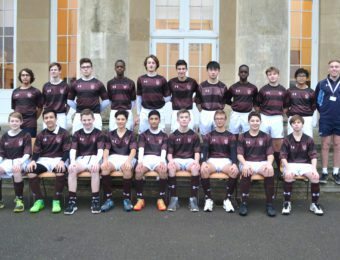 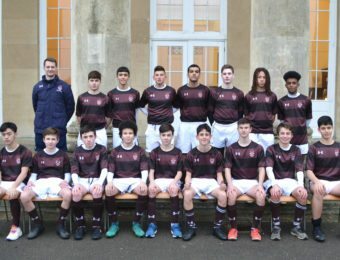 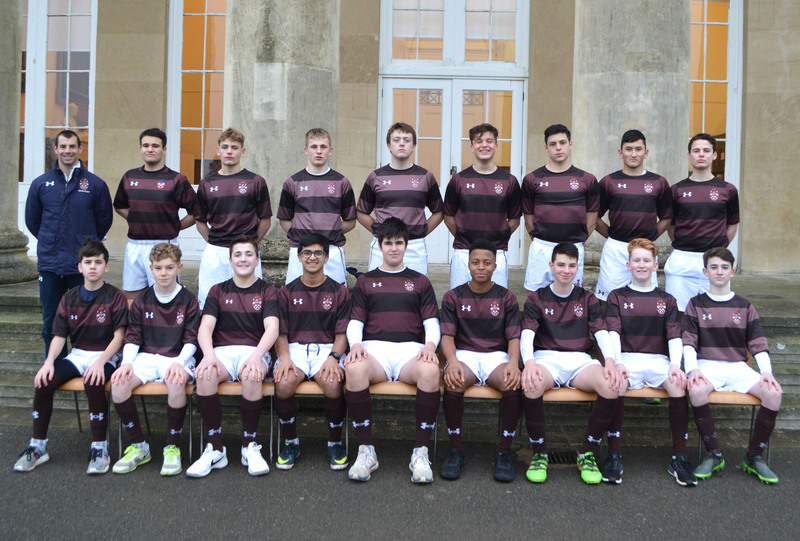 Mill Hill School’s success on the rugby fields has been built through an intensive and comprehensive development program spearheaded by our full-time Director of Rugby Mr Liffchak, who has a wealth of experience including playing professionally for Saracens and coaching school teams to national success. 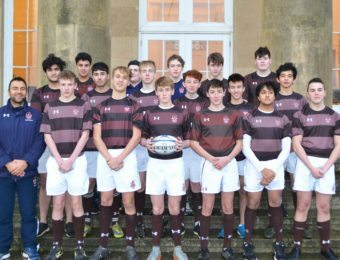 This is supplemented by state of the art video analysis and strength and conditioning programs to ensure our students are fully equipped to deal with the rigours of rugby. 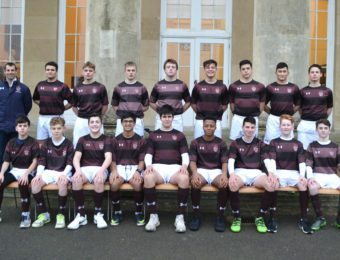 Our pupils enjoy an amazing array of rugby opportunities, within the last few seasons alone pupils have benefited from coaching sessions conducted by British and Irish Lions, Owen Farrell and George Kruis as well as other world class players such as Chris Ashton, Brad Barritt, Jamie George and Tom Lindsay. 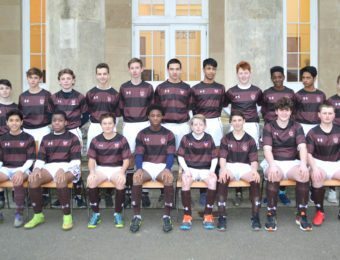 Through our formal partnership with Saracens RFC, we ensure we are at the cutting edge of rugby and developing our players to ready for a future that is rapidly changing. 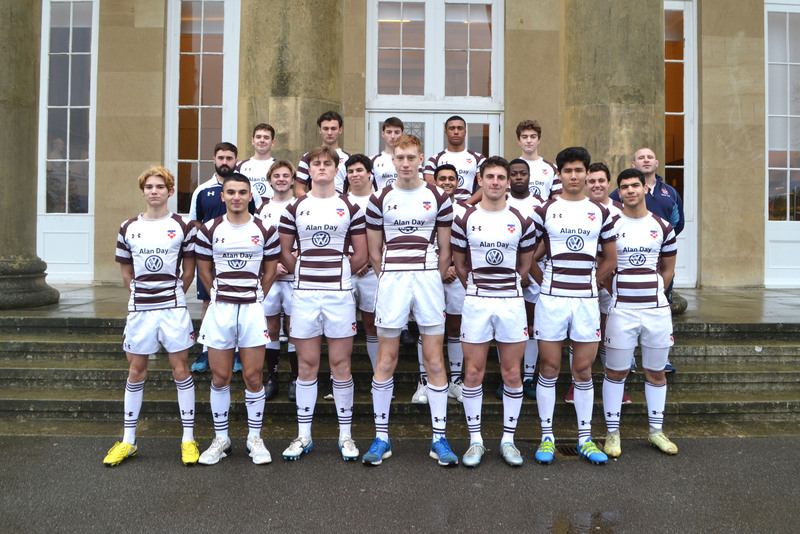 We are proud to be the only school in the country running a Director of Rugby Internship, this is aimed at current professional rugby players who are considering a career after rugby in education. 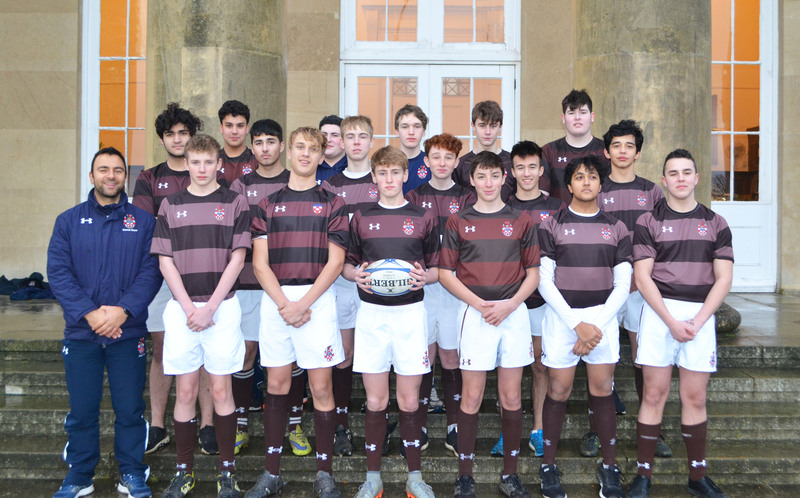 This year we have had England superstar George Kruis and Saracen Tom Lindsay working with our students and staff 2 days a week to gain valuable experience of working in a top Independent School. 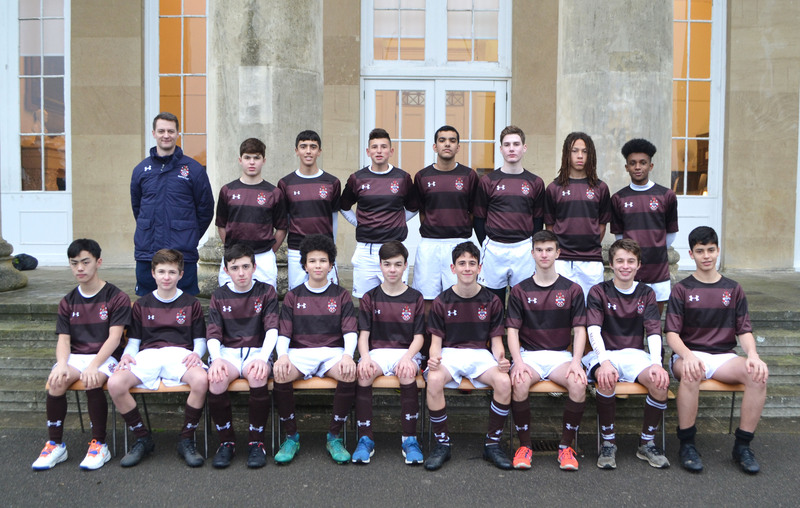 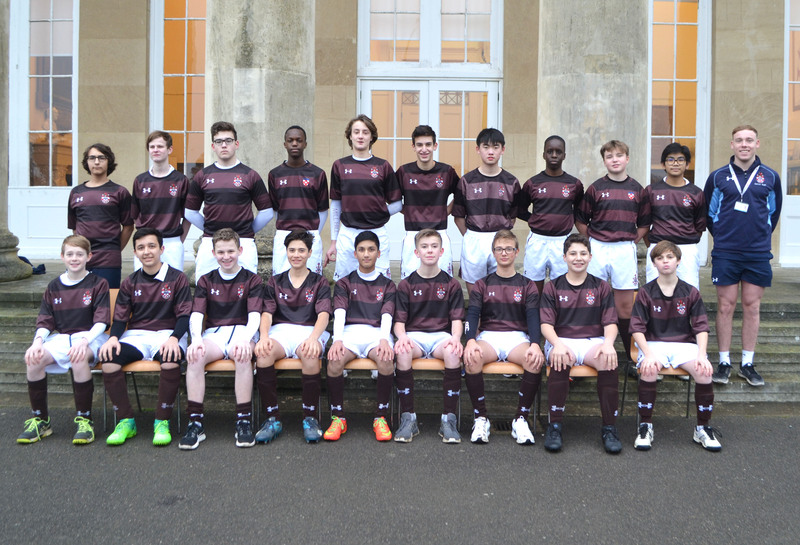 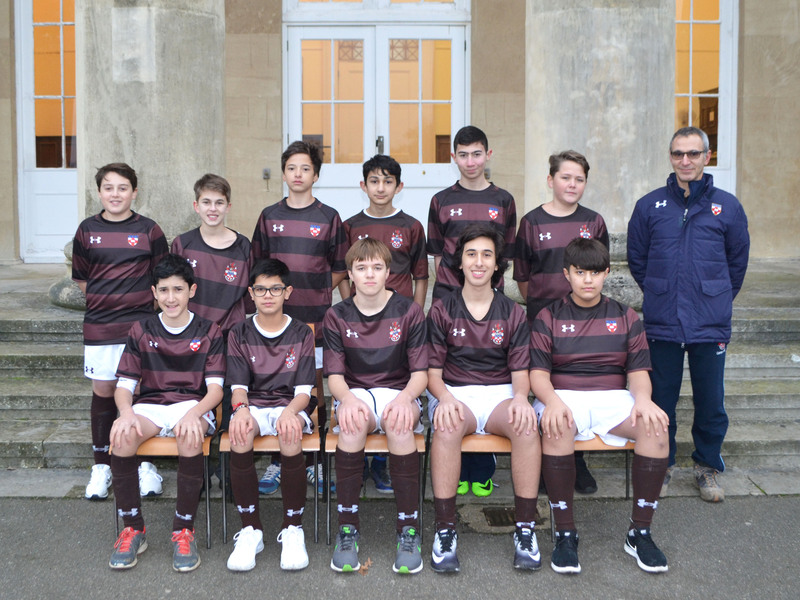 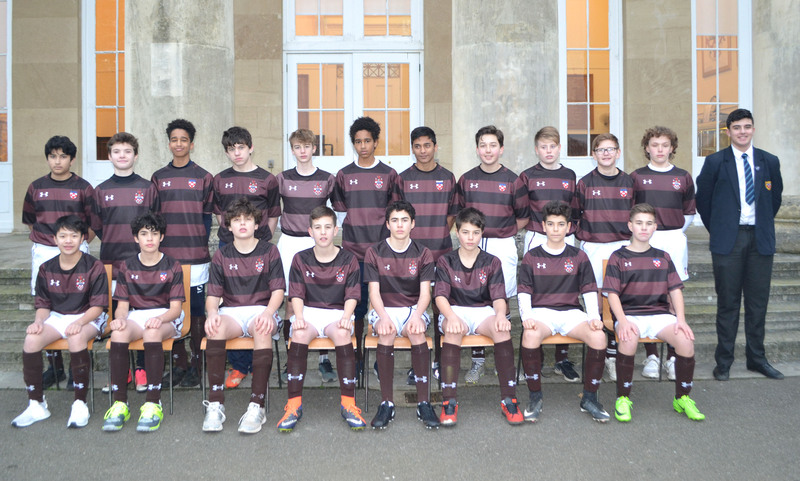 Mill Hill Boys have numerous opportunities to experience new and varied cultures whilst building lasting friendships with players from around the world. 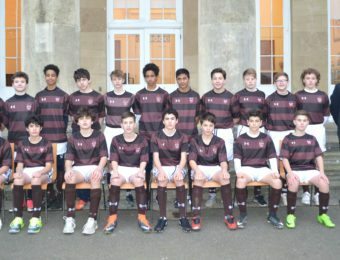 Our U15’s travel to Dubai during October Half Term on our annual rugby tour, whilst our Seniors undertake a major overseas tour every three years, recent locations have included New Zealand & Argentina, Over 55 boys and staff are looking forward to our next rugby tour to Japan during the Rugby World Cup in 2019.